Pros: LessonUp works great for both in-class engagement and flipped learning. Cons: Visual reports are designed for "at-a-glance" review and not data collection. 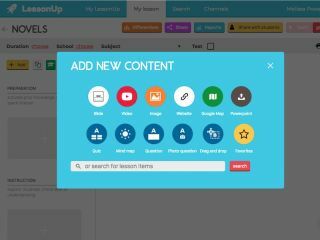 Bottom Line: LessonUp is for teachers who like designing unique lessons to reach every learner.